5 Dietary Tips for Diabetics - Weakness is a Choice. A good diet is highly important to keep healthy. Doctors and medical professionals often highlight its effect in avoiding complications linked to hyperglycemia. It is generally recommended to eat up to 5 portions of fruits and vegetables every day. 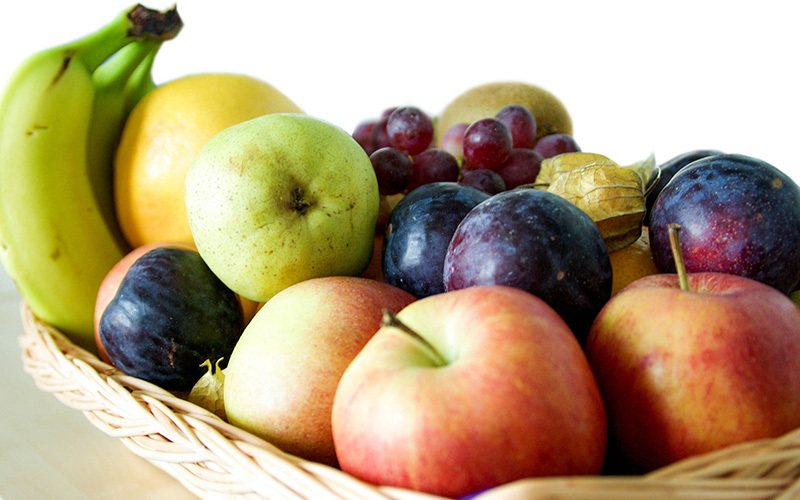 Diabetics, however, should better avoid fruits with high glycemic index which leads blood sugar levels to spike. Diabetics should completely avoid dates, bananas, mangoes, pineapples, apples, pears, peaches, oranges, grapefruits and nectarines. Note : Cinnamon can actually lower sugar levels in blood, so it can be used as sweetener for coffee, tea, yogurt or other desserts. Great article. As a Type2 I can use mentally use these guide lines whenever I go food shopping. I would like to receive the article.